Turn your wounds into wisdom – Oprah Winfrey…. Our best teacher in life is adversity. If everything went well with no hitches, what would we ever learn? Absolutely nothing. 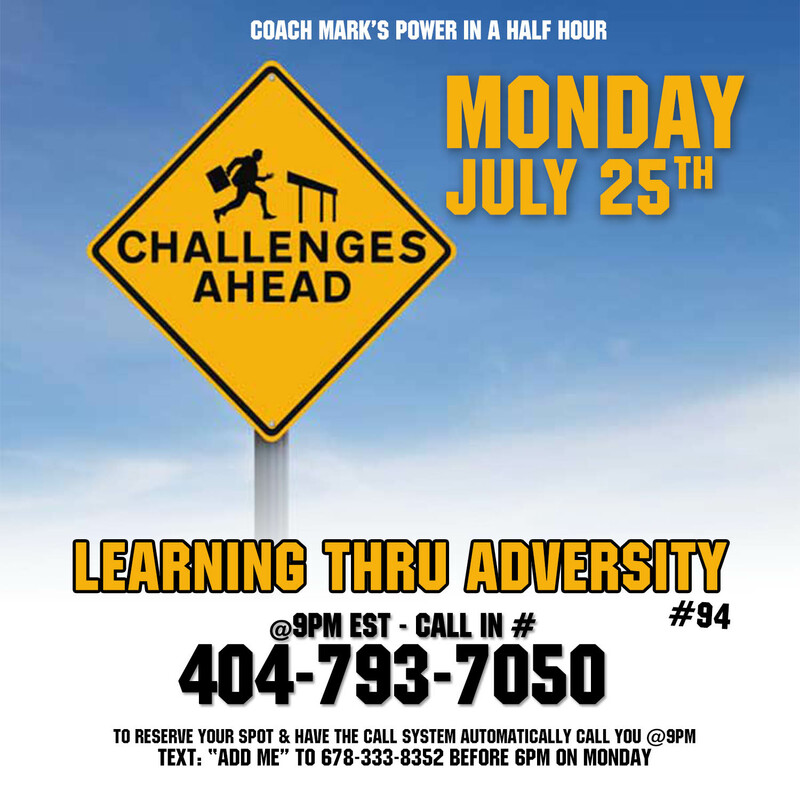 This week we will learn why adversity is so essential to our growth and how we can best learn from it. Be careful of what you say to yourself because you are indeed listening. This week we will learn about Self-Talk. You are talking to yourself all day, everyday. Is that conversation helping or hurting you? 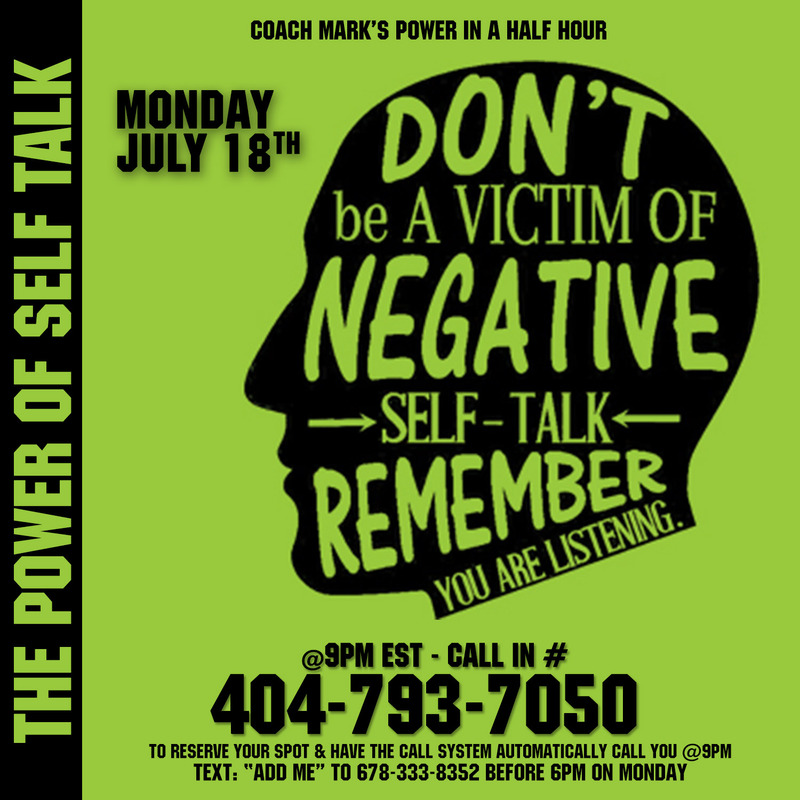 This week we will learn about how to change the dialogue that we have with ourselves to one that benefits us.This is a can’t miss show. 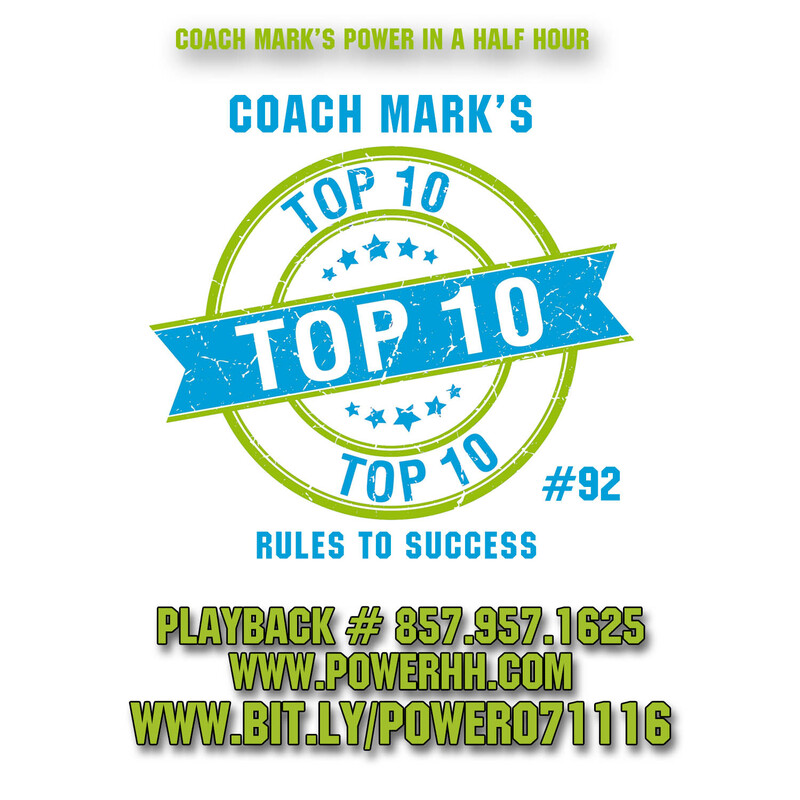 This week I share a bit of my personal story and my top 10 rules to success. This is a longer show but well worth the listen. This is a can’t miss show. We first make our habits and then our habits make us. 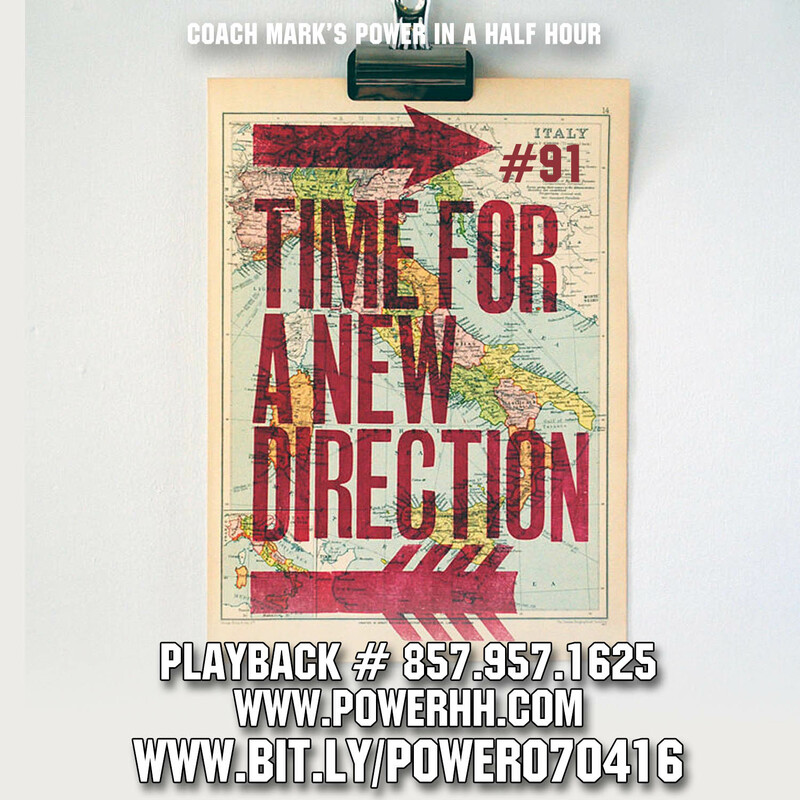 This week, we re-go over all the habits of the super wealthy and learn which habits we need to enhance and which ones we need to get rid of. This is a can’t miss show.